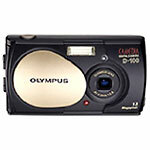 Olympus C-211 Zoom Digital Printing Camera, and 8 MB SmartMedia Removable Card. 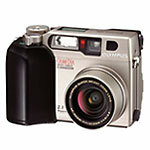 Camedia C-2040 Zoom w/ FREE 16 MB SmartMedia Card. 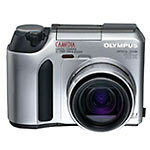 D-340R Digital Camera, with 1280 x 960 resolution. 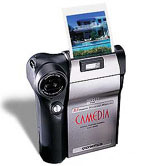 Camedia Brio D-100 Digital Camera, 8 MB SmartMedia Card. Camedia C-700 Ultra Zoom Digital Camera, 8 MB SmartMedia Card.